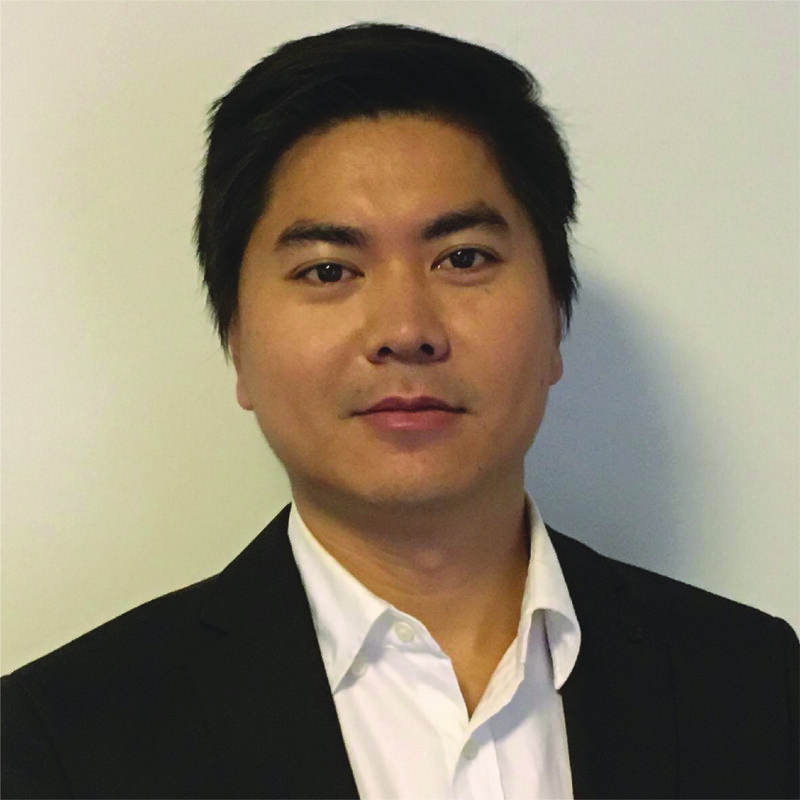 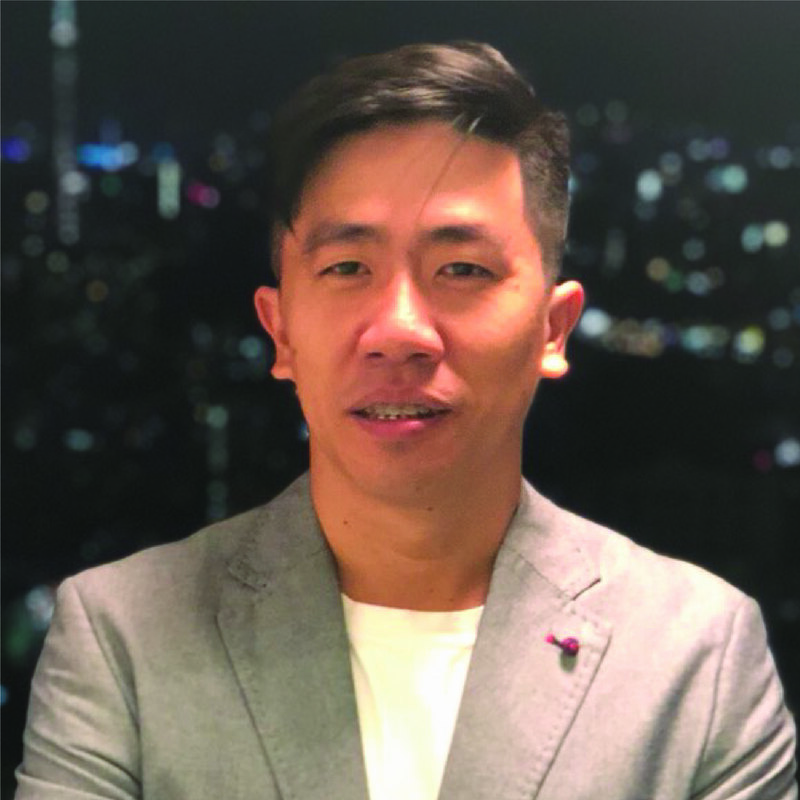 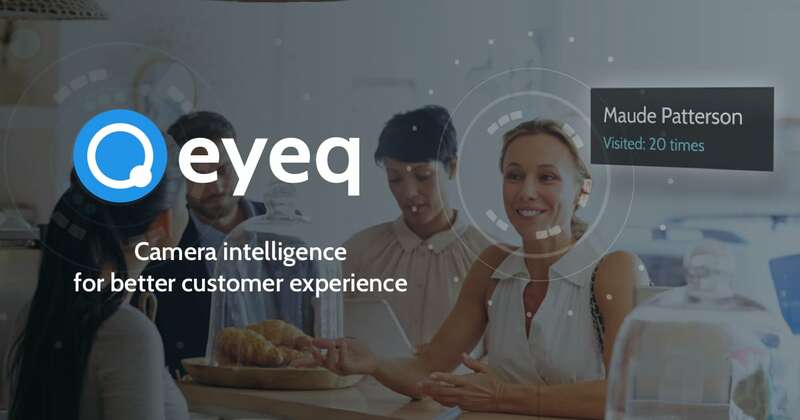 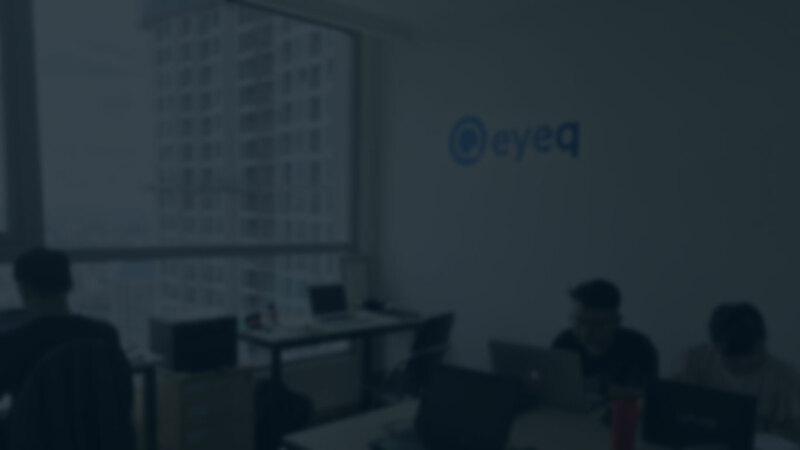 EyeQ is a tech start-up which develops advanced AI, Computer Vision and Deep Learning technologies to revolutionize and disrupt the industries of retails, advertising, banking, security, Smart City & Factory. 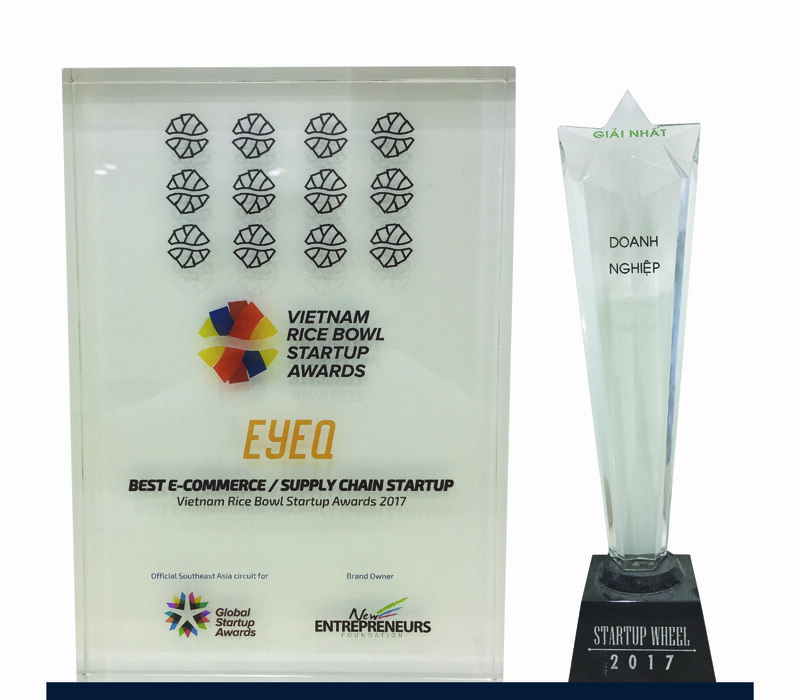 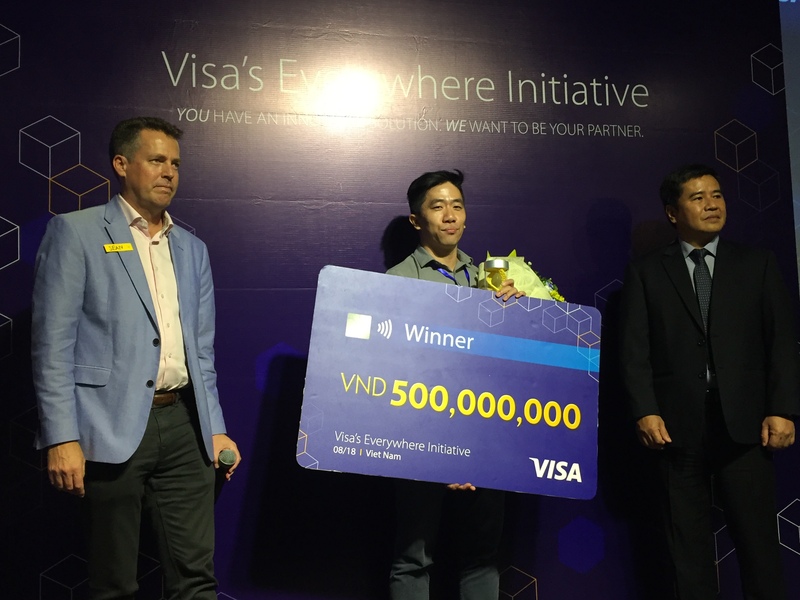 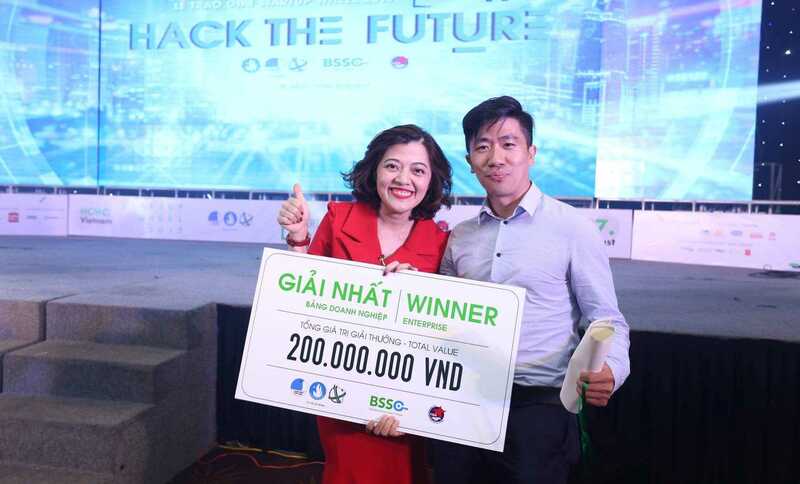 In the very first year of operation, EyeQ continuously won many awards, such as the 1st prize in Startup Wheel 2017, Best E-commerce Startup in Vietnam Rice Bowl Startup Awards 2017, etc. 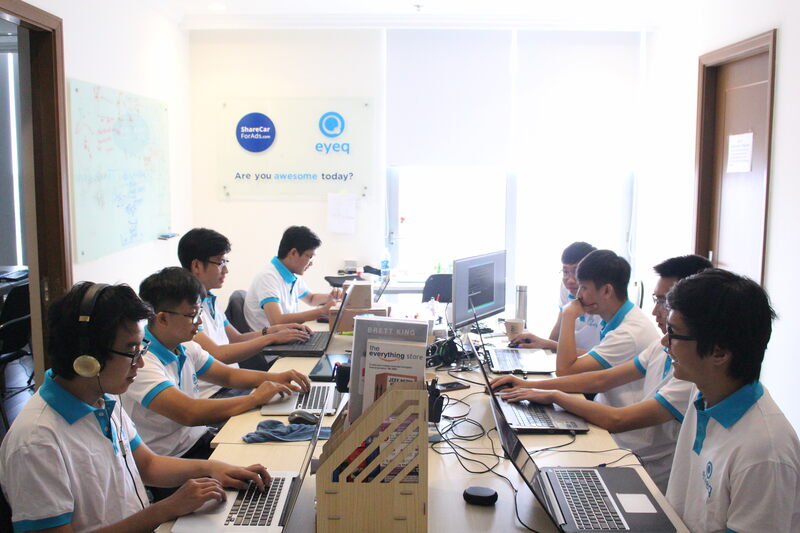 EyeQ’s technology and products have been presented to the public in many countries (Korea, Malaysia, Thailand and Taiwan); gained much attention, appreciation, and trust. 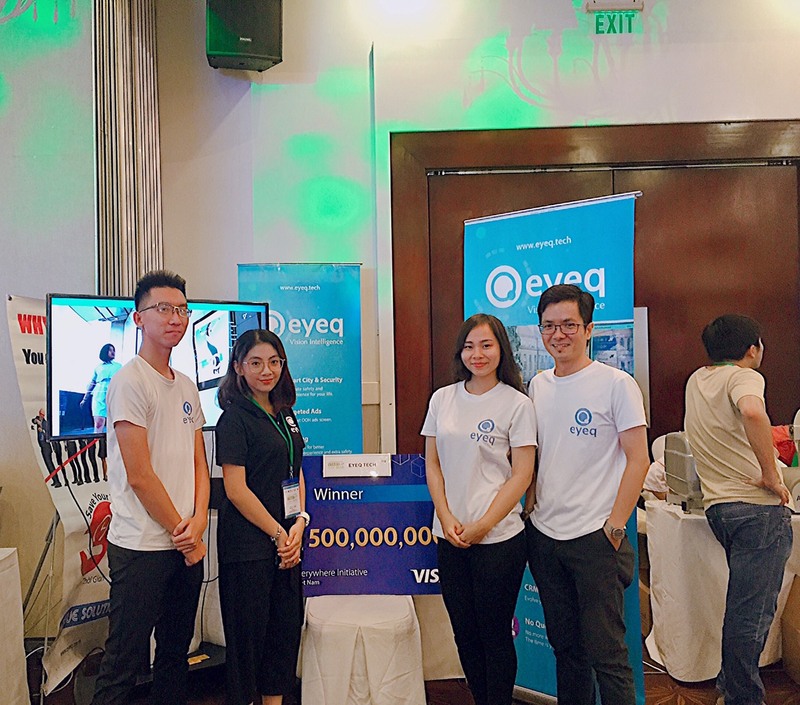 As being practical and innovative, it is our honor to cooperate with customers that are currently working in many different kinds of fields, including two big Vietnamese companies: The VinGroup and The Coffee House ( F&B ).